Eclair Cake is the best birthday treat you can have. 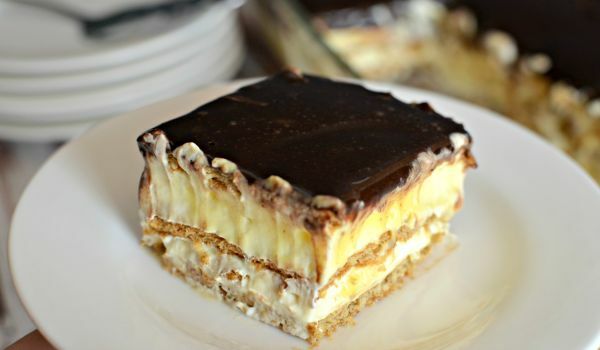 Learn how to make/prepare Eclair Cake by following this easy recipe. 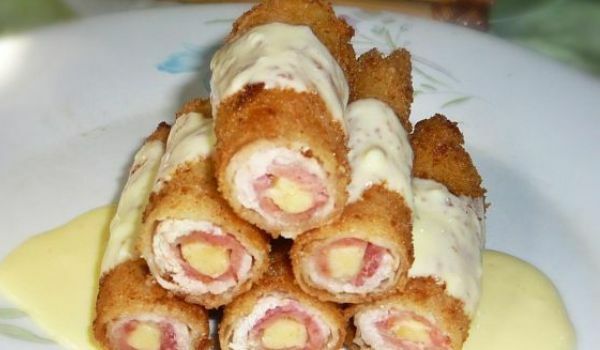 Chicken Spring Roll is a very popular recipe. 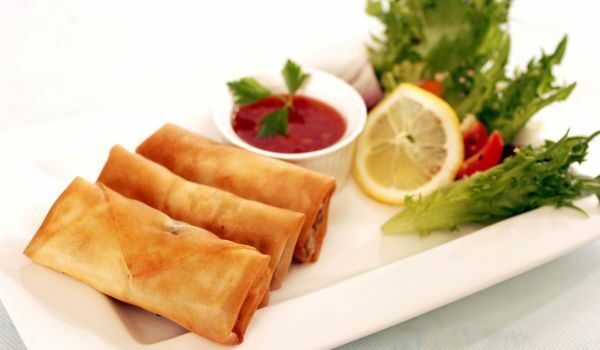 Learn how to make/prepare Chicken Spring Roll by following this easy recipe. 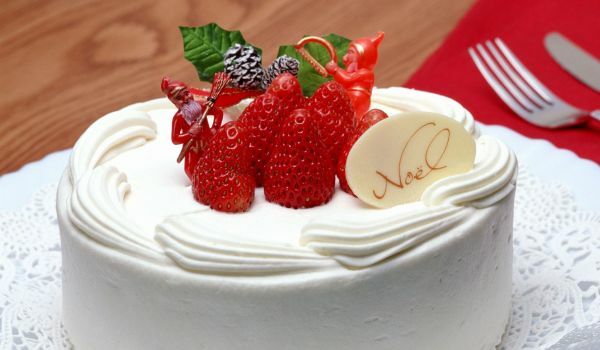 Cream Cake is a very popular recipe. Learn how to make/prepare Cream Cake by following this easy recipe. 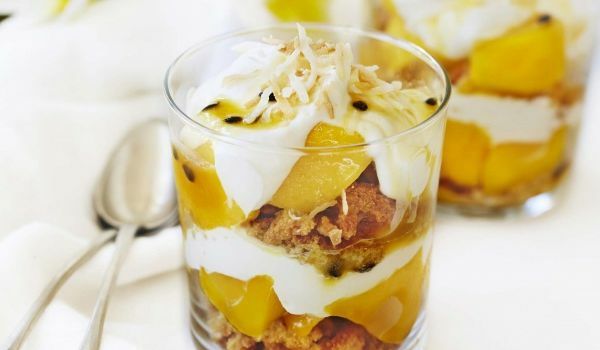 Fruit Delight Pudding Recipe is a delightful and tasty pudding. 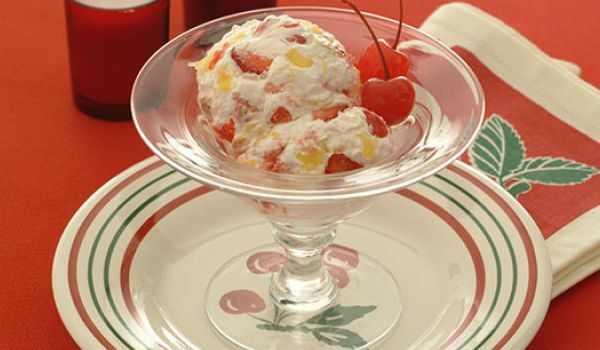 Learn how to make/prepare Fruit Delight Pudding Recipe by following this easy recipe. Aioli Shrimp and Dill Canapes is a excellent appetizer recipe. Learn how to make/prepare Aioli Shrimp and Dill Canapes by following this easy recipe. Chocolate Banana Cake is a yummy cake recipe with a taste totally unique. Learn how to make/prepare Chocolate Banana Cake by following this easy recipe. Custard Bread Pudding is a very popular recipe. 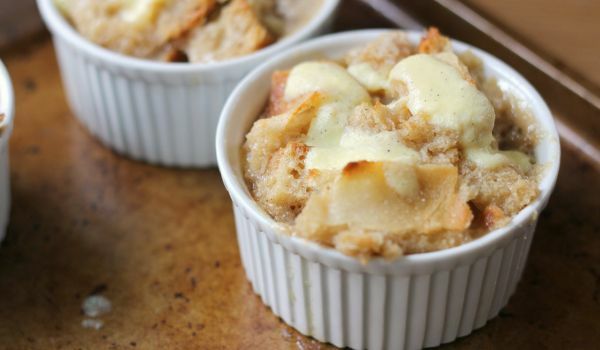 Learn how to make/prepare Custard Bread Pudding by following this easy recipe. Apple Raisin Cake is a very tasty cake recipe. Learn how to make/prepare Apple Raisin Cake by following this easy recipe. Vegan Chocolate Cake is a very popular recipe. Learn how to make/prepare Vegan Chocolate Cake by following this easy recipe. Champagne Cookies are the best way to liven up your tea. Learn how to make/prepare Champagne Cookies by following this easy recipe. Caramel Pecan Cake is an African-American dessert, popular as a birthday cake too. 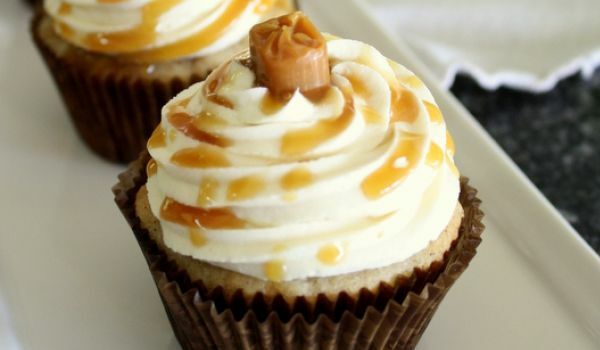 Learn how to make/prepare Caramel Pecan Cake by following this easy recipe. Freshly-made Strawberry Doughnuts are a delicious, sweet delight. Learn how to make/prepare Strawberry Doughnuts by following this easy recipe. Guava Jelly is a very sweet recipe. Learn how to prepare Guava Jelly by following this easy recipe. Orange Cookies is a very popular recipe. Learn how to make Orange Cookies by following this simple & easy recipe. Mini Sweet Potato Samosa is an angelic recipe for you to celebrate your happiness. 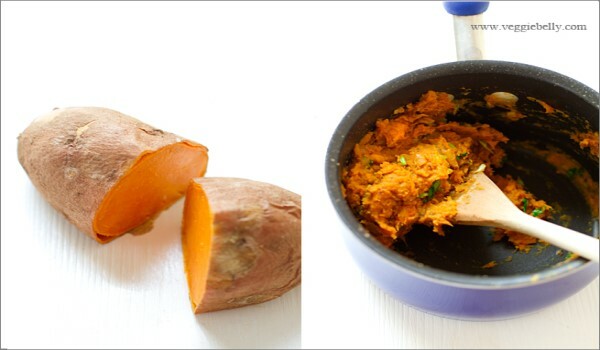 Learn how to make/prepare Mini Sweet Potato Samosa by following this easy recipe. Mango Crunch is a unique pie recipe. Learn how to make/prepare Mango Crunch by following this easy recipe. Ile Flottante is a very popular dessert recipe that is especially served in French restaurants. 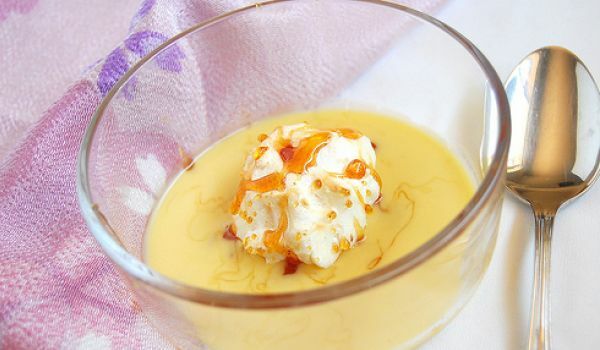 Learn how to make/prepare Ile Flottante by following this easy recipe. 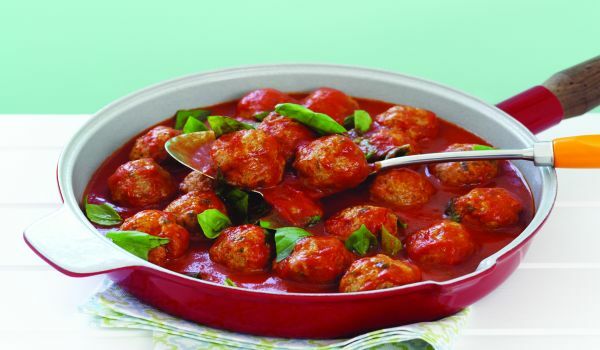 Most Indians feel they can't get enough of the famous Indian Paal Kova. Rich in milk and Butter this sweet delight melts in the mouth. We have all tried medu vada but very few of us might have heard of the dish called paal paniyaram. 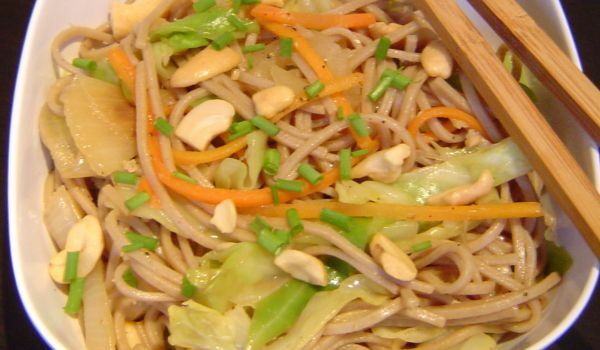 This food item originated from the Chettinad region of Tamil Nadu and is renowned in entire South India. 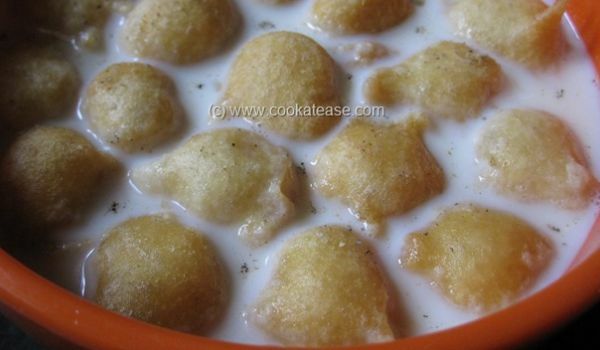 Deep fried Balls made with urad dal are soaked in coconut milk added with sugar and cardamom. 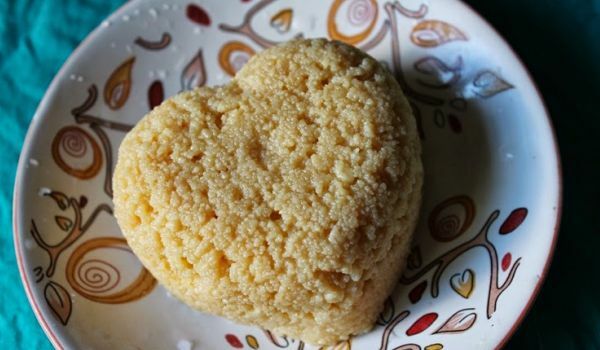 This dessert is mostly made during Diwali.